Personal recommendation letters can never lose their worth. In fact, they have become more useful and in demand than somewhat were about ten years ago. 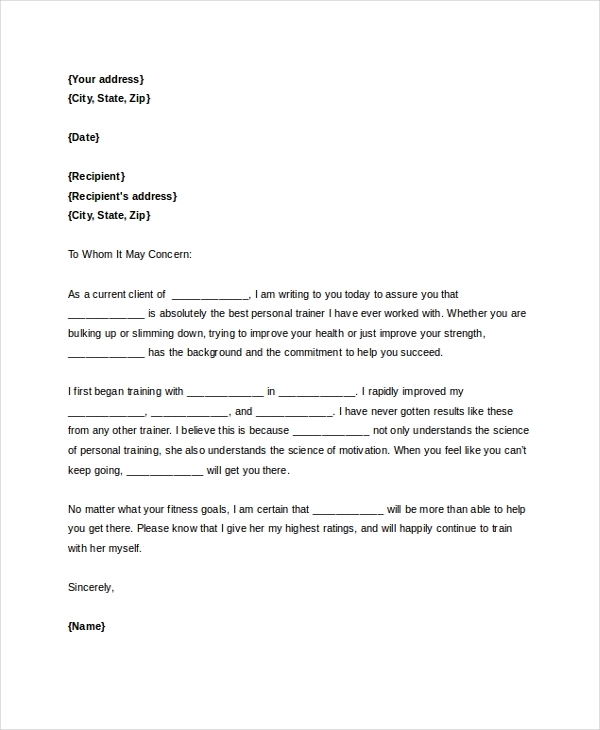 Writing these letters is even less difficult today, for there are many sample forms that you can download for free and use to create custom recommendation letters. If you are looking for sample recommendation letters that you can use to write a recommendation letter fast, here is a list of Sample Letters for you. Write a reference letter for a close or distant friend when they ask for it. You can use this sample template to make your work easier. It takes away the need to write all the words from off the top of your head. Don’t let a friend or a family member go to a wrong school. Write for them a recommendation letter suggesting the best schools they can attend. Use the following sample recommendation letter. You may also see Letter of Recommendation. A character reference letter for a friend can help them win a favor, get a job, or get a promotion. 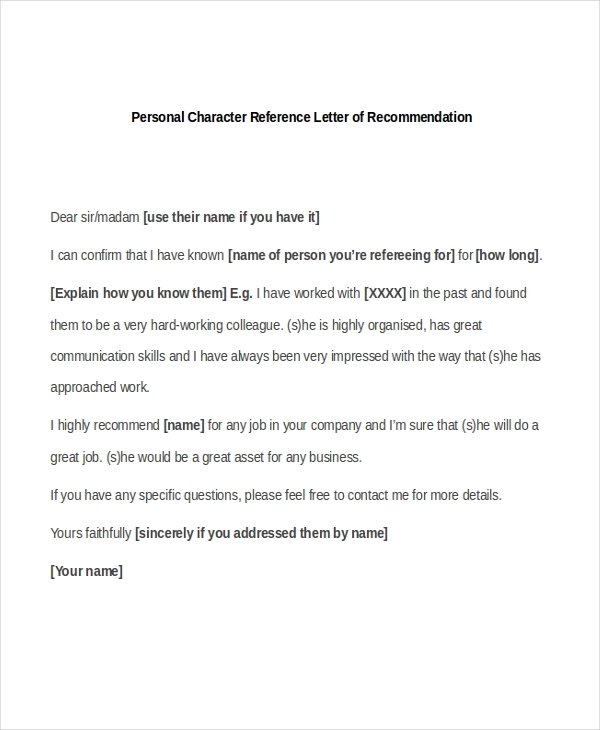 Here is a sample file that you can use to write a custom character reference letters for the friend. You can also see Recommendation Letter Formats. 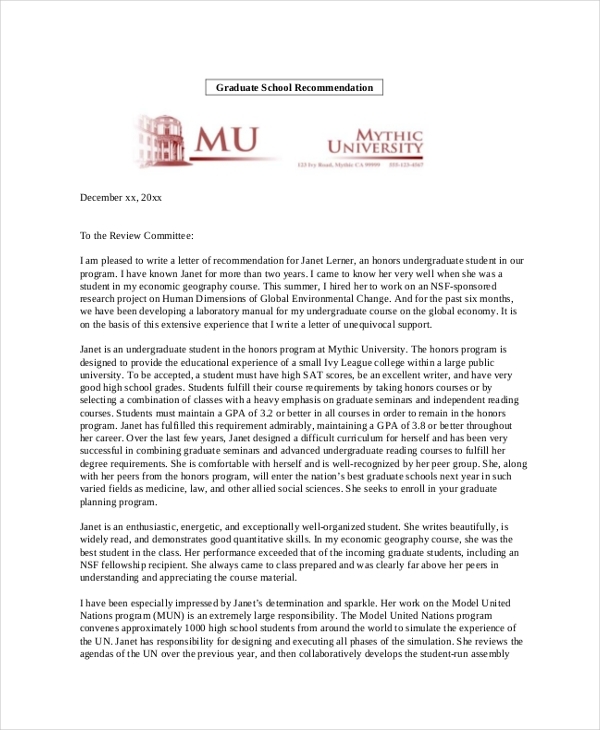 A recommendation letter for a graduate school us useful for helping candidates find the best schools where they can further their education. Use this same file to write the letter in the shortest time possible. Finding a personal trainer can be hard. But of course, you still know some good health coaches out there that you can recommend to a friend. Why not use this recommendation letter to do so. Recommendation letters for the scholarship are a perfect guide for directing your student friend to the right direction. 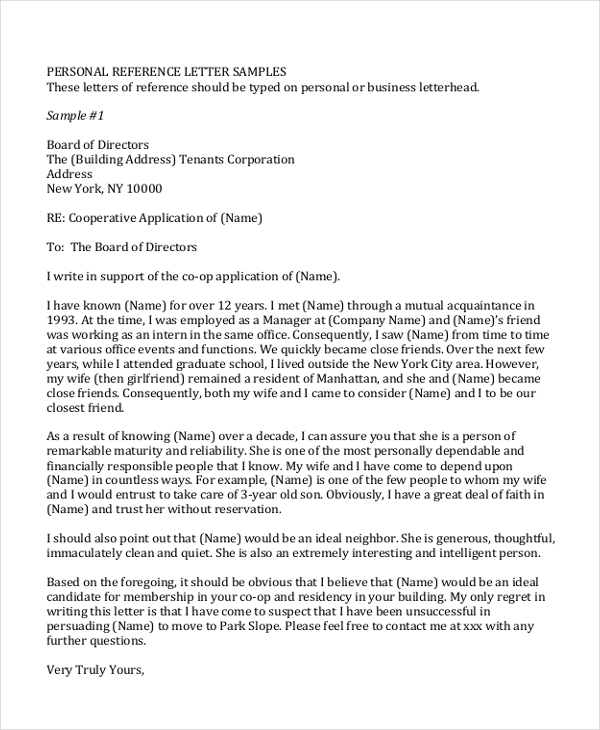 If you would like to write this letter, use this sample template to do so. 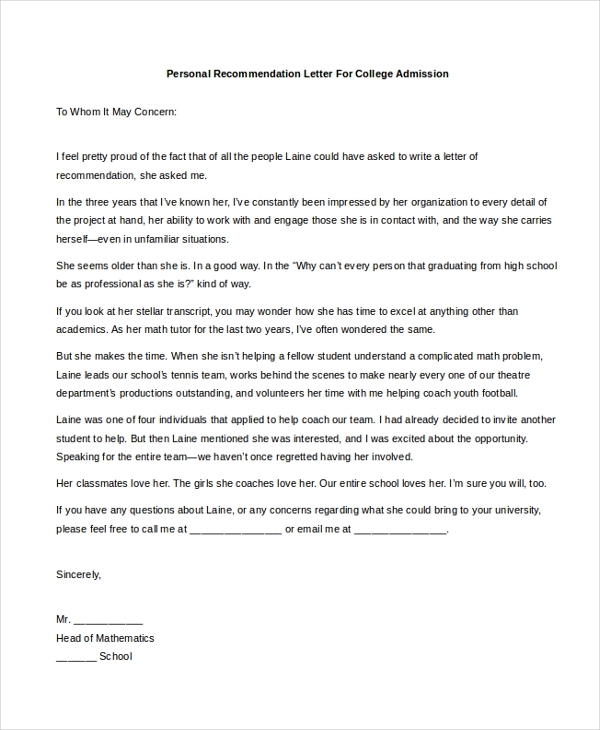 You can also see Letter of Recommendation Formats. People don’t just live anywhere. They settle in the best places in town. So, if you would like to recommend a home to someone who is looking for a place to live, this is the best sample file to use. When Should You Write a Personal Recommendation Letter? A lot of people ask this question, and many authors almost always give the same answers. But, let’s look at the same question from a different context now. People have always said that you should only write this letter when you get a request from someone who dearly needs the letter. To add to this, it is important to understand that you can write the same letter out of the will. As an example, say you learn that a friend of yours is looking for a school. Don’t wait until they ask you to write them the recommendation letter. Instead, just download this file and use it as a custom note. You may also see Personal Letter of Recommendation. The sample letters published on this thread are free to download. At the heart of it all, saving time is quite important. And that is the reason why we source the best letter templates from the web and make them available here for free download. We do this so that you won’t have to do the same yourself. The sample files are easy to customize. Usually, customizing a personal recommendation letter is almost always easier than writing the whole thing from scratch. Ultimately, you save time, money, as well as your energy. The only amount of money you will spend is the cost of printing. It is important to remember that personal recommendation letters are legal notes that about someone or something. You need to keep that in mind when writing or customizing the letter. The goal is to make sure you are saying something that you believe to be true about someone or something. You can also see Recommendation Letters.